creativity and passionate observation of the natural world. 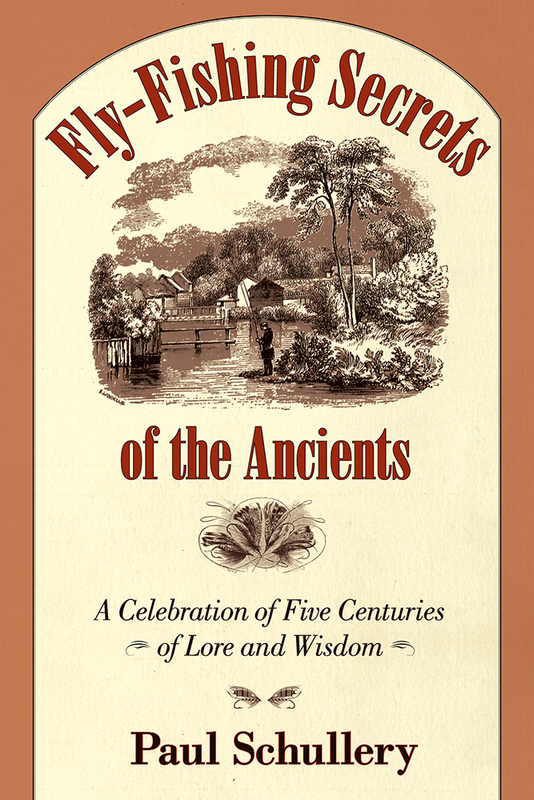 In Fly-Fishing Secrets of the Ancients, historian-naturalist Paul Schullery explores the earlier chapters in that saga and unearths a host of provocative theories, techniques, and insights that helped shape the modern fly-fisher. Schullery demonstrates that whether we're looking for a good fish story, a clearer understanding of why we fish the way we do, or even a way to improve our own sport, we ignore our elders at our peril. Fly-Fishing Secrets of the Ancients offers the beginning fly-fisher an unprecedented opportunity to come to terms with some of the sport's most fundamental theoretical and practical challenges. It offers the expert fly-fisher a chance to test current angling dogma--and his or her own pet theories--against that of the sport's greatest past masters. And it offers all readers a fresh, probing, and often-humorous take on the great endless fish story we perpetuate and enrich every time we cast a fly. Paul Schullery is the author, coauthor, or editor of more than forty books on nature, national parks, history, and outdoor sport. He is the recipient of the Wallace Stegner Award and the Roderick Haig-Brown Award, and he wrote and narrated the award-winning PBS film "Yellowstone: America's Sacred Wilderness." He is currently a scholar-in-residence at Montana State University Library, Bozeman.